Our core mission is the redevelopment of old industrial zones into modern urban quarters. Our services range from preliminary studies and feasibility analyses, refurbishment, development, planning and construction to successful marketing. We strive to find solutions that not only perfectly match the character of a particular location, its history and identity, but that also create areas and small worlds that will continue to be excellent places to live in the future. Once the site of Luxemburg’s biggest ironworks and now one of the most ambitious urban development projects in Europe – with one very special feature: parts of the former industrial site are being retained and will be uniquely integrated in the new concept. 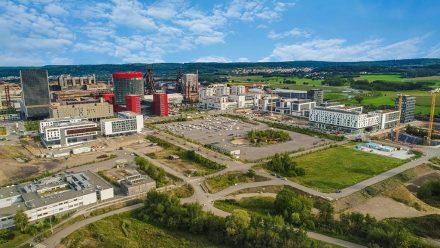 Belval is the new address in the Grand-Duchy of Luxembourg. 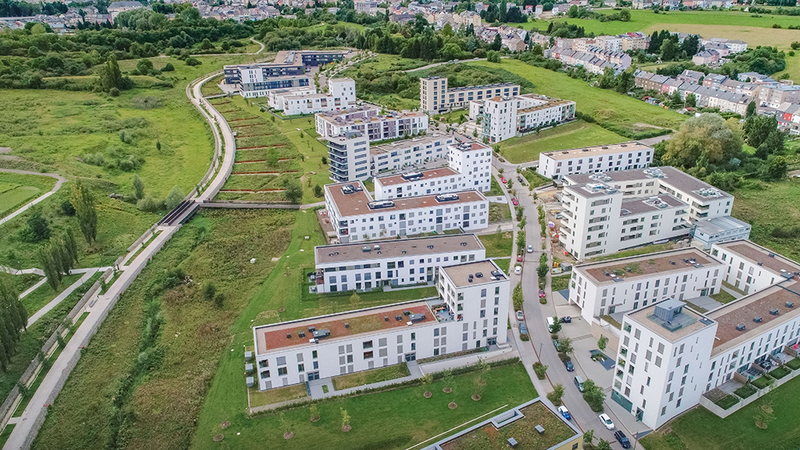 Spanning a former industrial area the size of 170 football pitches in the districts of Esch-sur-Alzette and Sanem, a new urban district has been evolving since 2000 which features a unique opportunity to combine work, study, research, living and recreation. 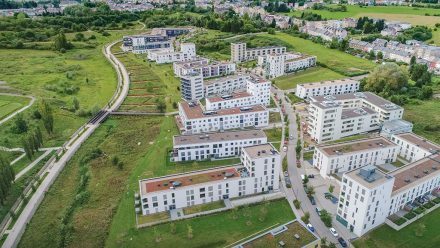 Belval is to offer housing for up to 8,000 people of all generations. 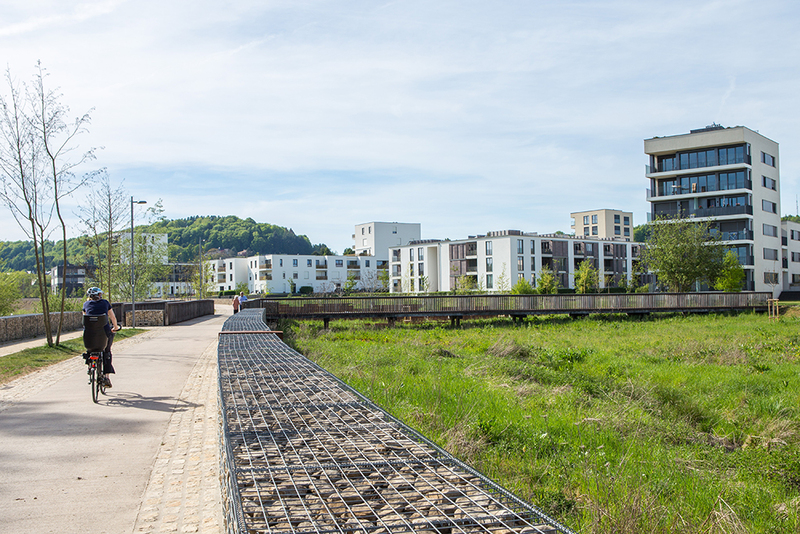 At the same time, up to 25,000 people will be able to work, research and study in Belval. Everyone’s needs will be met: schools, shopping, leisure activities – Belval has everything, a mere bike ride or short walk away. Today, development at Belval is 48% completed with nearly 640,000 m² gfa already built or under construction. 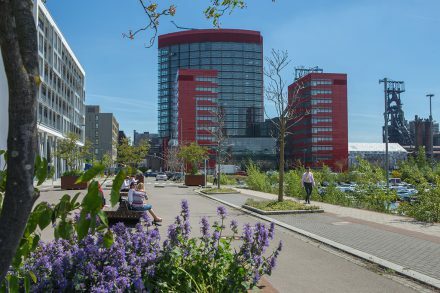 Around 8,500 people are already working at Belval in 200 companies and more than 3,100 people have already chosen to live in Belval. 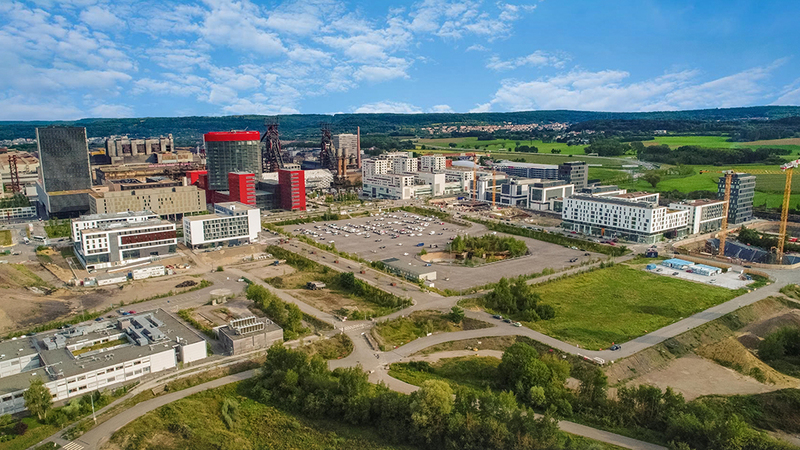 Belval is home to numerous research facilities and public institutions as well as the University of Luxembourg which opened here in 2015. Belval is growing steadily. But even now, this new urban area is the perfect place to live, learn, work, research, study or spend your free time. Young or old – everyone will find what they need right here. Discover Belval for yourself and make it your place to be: Belval – make it yours! AGORA s.à r.l et Cie.